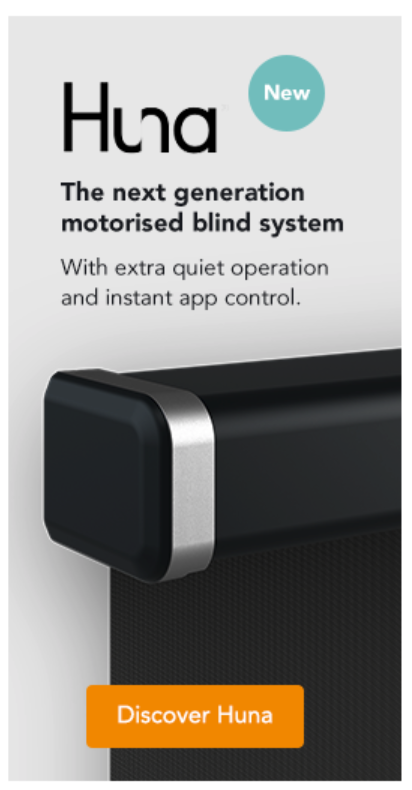 Your cellular blind is powered using a battery or solar pack and the position of the motor will determine which side of the blind you must mount the battery / solar panel. 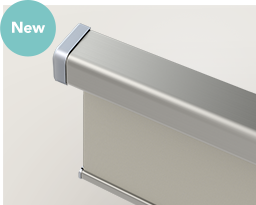 Elegant energy-saving Cellular blinds made from Hive ® fabric offer the perfect combination of energy efficiency and style. Thanks to their innovative honeycomb construction, these energy-saving blinds retain heat during the cooler months and provide shade during the summer. 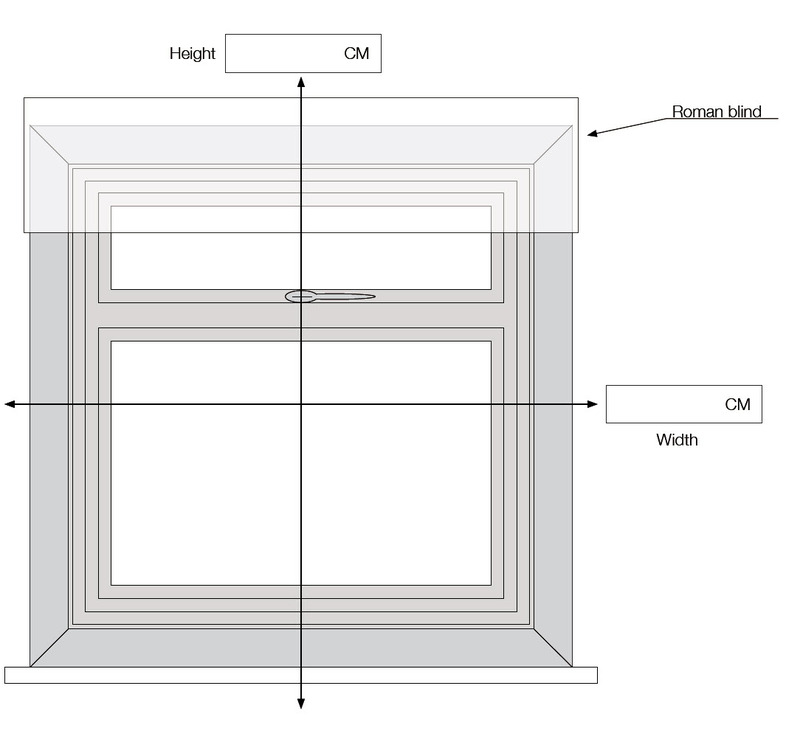 Our Cellular blinds are available in a wide assortment of colours with either dimout or blackout light filtering properties. Rechargeable battery pack (battery charger sold separately). Mains plug in power adapter. 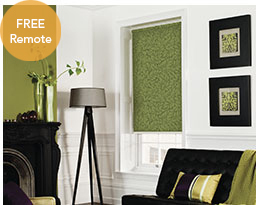 Our Cellular blind range is made from Hive® fabric, a unique honeycomb shape which provides increased insulation as well as a modern, sleek look. The fabric also has anti-static, heat blocking and sound absorbency qualities. 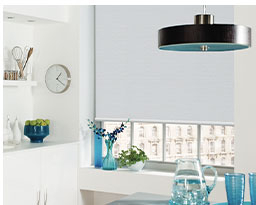 Our full choice of Somfy power and control options can be selected when ordering to configure your blind to suit. Somfy WireFree T&L 25 RTS motor. 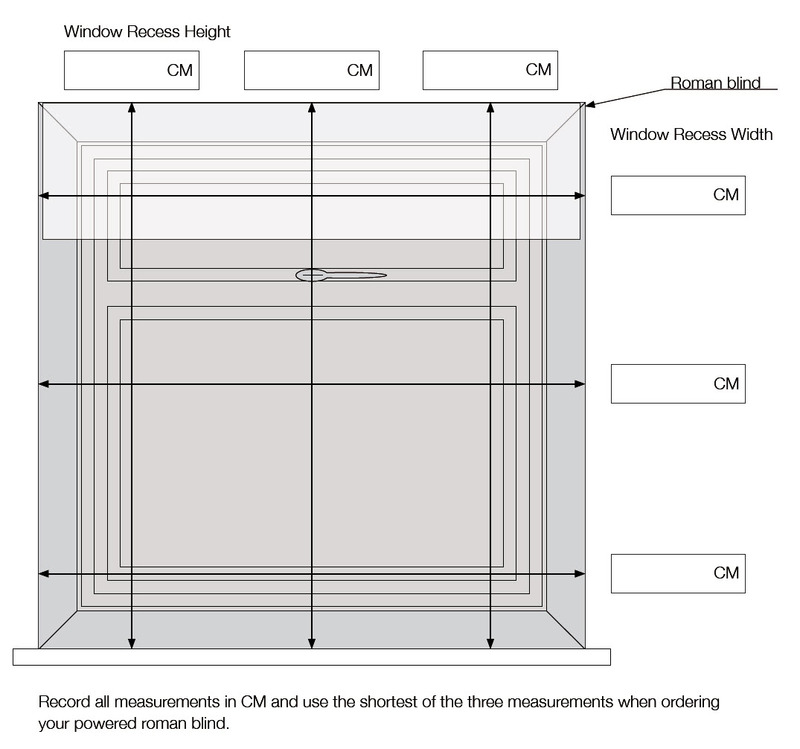 Powered Cellular blind fabricated to your criteria complete with Somfy motor integrated into the headrail. Headrail and bottom bar profile finished in white. Supplied with universal fix spring brackets for fitting inside or outside the window recess.